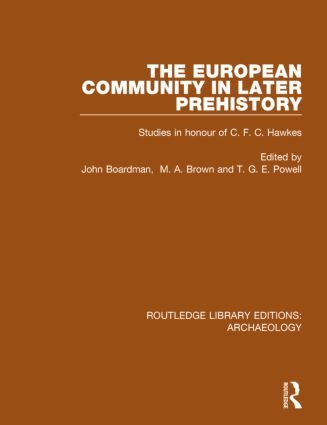 The essays collected together in this volume were written in honour of Professor Christopher Hawkes, in recognition of his stature as an international scholar and his generosity in encouraging the work of others. The collection consists of a closely-knit group of studies, and includes contributions from continental scholars. The topics covered range from links between the Mycenaean and Greek worlds, European body-armour, firedogs in Iron Age Britain to Bronzes in Hungary. Originally published in 1971.